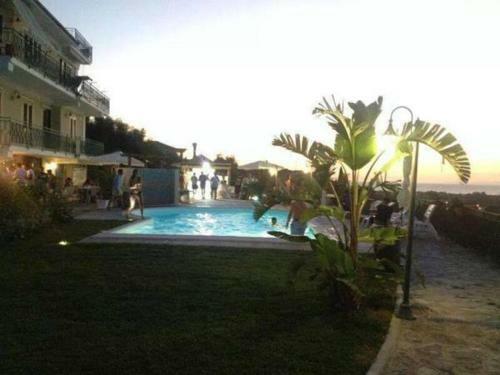 Offering an outdoor pool, B & B La Rosa Dei Venti is located 6 km from Agropoli. It offers self-catering accommodation with air conditioning and a satellite flat-screen TV. B&B La Rosa dei Venti is a 10-minute walk from Saint Mark's Square in a quiet neighborhood of Venice. The breakfast lounge has a great view of the lagoon. La Rosa dei Venti Resort B&B Sant Antioco: Read 37 bed and breakfast reviews, ... Address: Piazza Sardegna 3, Sant Antioco, Sardinia, 09017, Italy | B&B.